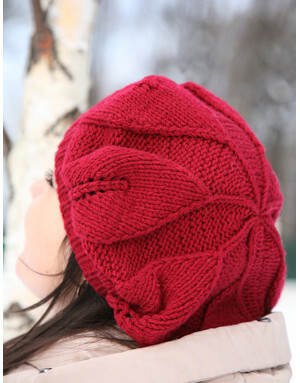 RusClothing handmade collection features hand knit hats that are designed to meet everybody's taste. Some hats are glamorous, others are vivid, some are sportive, others are casual, the list can go endlessly on. 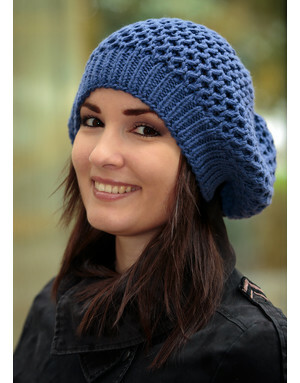 Artsy ladies treasure stylish berets and know how valuable they are in daily life. 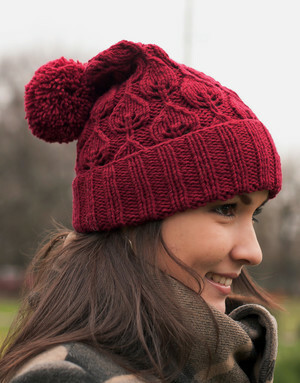 Knit berets are the best way to stay feminine and warm in winter cold. 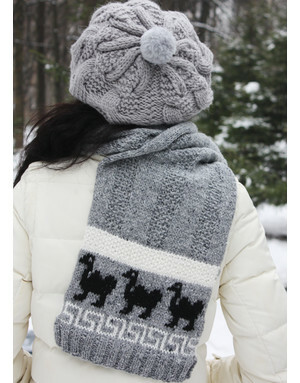 Other hats, you can see them and feel warmth and coziness at the same moment even without trying on. 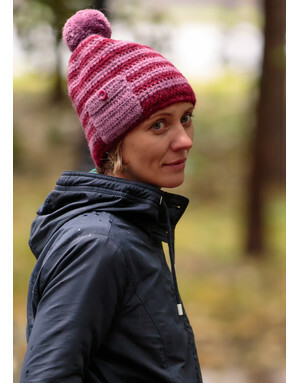 All our hats are hand knitted on knitting needles or with crochet out of the best quality wool. 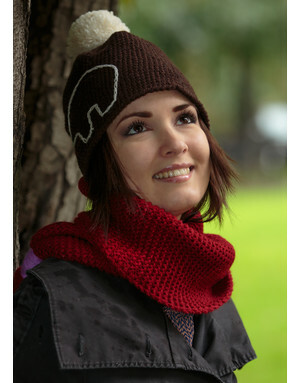 RusClothing.com has really most amazing hats: beanies, berets, earflap and cable hats. 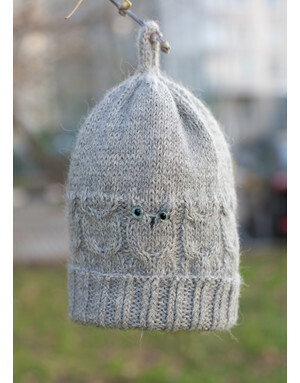 Please, allow up 3-5 days for your hat to be knitted (if not on stock) and prepared to ship out from Russia with love. All hats in this section are in adult sizes.